Heavy-duty, non-rust strengthened alloy decks and a wide range of features make the Rover Pro Cut range of lawn mowers tough to beat. 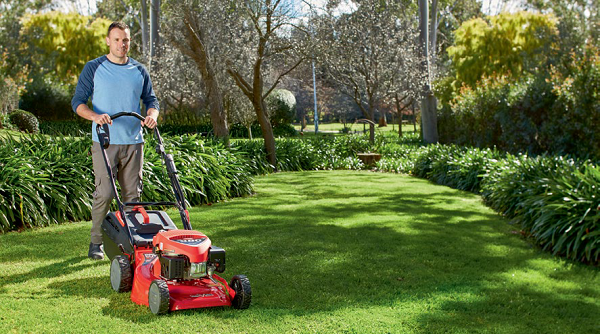 Rover’s Pro Cut range of alloy deck lawn mowers are built for durability and performance. 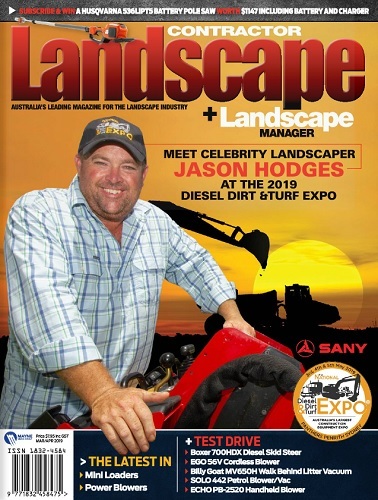 The range includes both the Pro Cut 700 and 900 series of lawn mowers designed and made specifically for Australian conditions. The Pro Cut 700 Series features 19-inch alloy decks packed with standard features and is ideal for small to medium areas. The Pro Cut 900 Series is built for bigger, tougher areas featuring 21” alloy decks and offers the addition of deck wash as standard. With durability and performance in mind, Rover Pro Cut Lawn Mowers feature 19” and 21”heavy-duty, non-rust strengthened alloy decks that help to extend deck life for added durability and peace of mind. Standard features make the Rover Pro Cut range hard to beat. Fitted standard with a snorkel air filter, Rover Pro Cuts deliver clean air and better air flow to the engine for a better performance. The range also has a standard mulch plug option, four swing back blades for a professional looking cut, variable throttle and is fitted with a large65-litre catcher with fill indicator for efficient mowing, ideal for large areas. Special features across models within the Pro Cut range make mowing large areas even easier and safer. The Blade Brake Clutch Feature (BBC) stops the cutting blades from spinning while the engine continues to run giving you a safe and efficient way to empty the catcher or remove debris from your cutting path (Pro Cut 750/760/910/950/960 only). And for the ultimate in efficiency, enjoy easier starting with the Pro Cut 760, which features push button start – simply start the lawn mower by pushing a button. For the ultimate in mowing ease, self-propelled options are available in the Pro Cut range (Pro Cut 750/760/950/960 only). These self-propelled models propel the lawn mower forward giving you effortless mowing saving you time and energy, perfect for those larger and more difficult areas. Feature packed and built strong, the Rover Pro Cut range of lawn mowers will make light work out of your toughest jobs. The Rover Pro Cut 700 Series and 900 Series are now available.